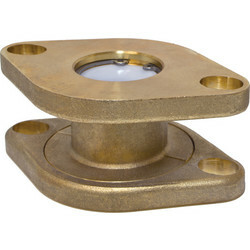 Forged Brass Check Valve w/ Rotating Flange End. Includes One Set of Mounting Bolts & Full Faced Flange Gasket. The Isolator Uni-Flange Ball Valve. The only way to isolate circulator pumps. 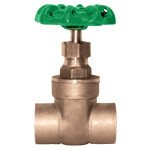 These valves have revolutionized the installation of circulator pumps. The original Isolator Uni-Flange Ball Valve design has evolved into the largest flanged ball valve program in the industry today. 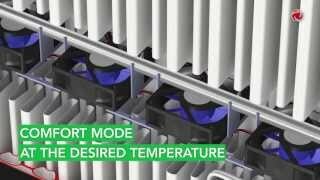 No matter what your installation requires, there is an Isolator to meet your needs.